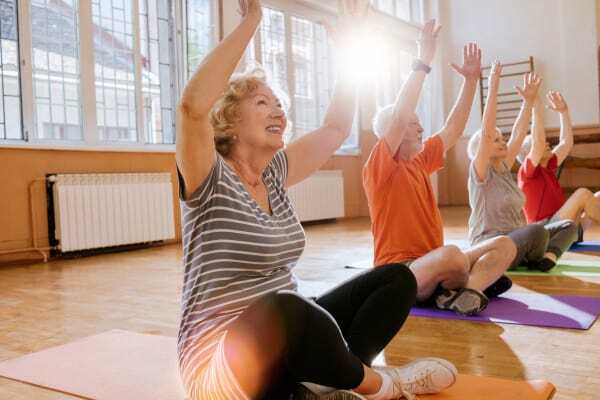 At Azalea Court Senior Living, we believe there is more to health and wellness than simply staying fit. 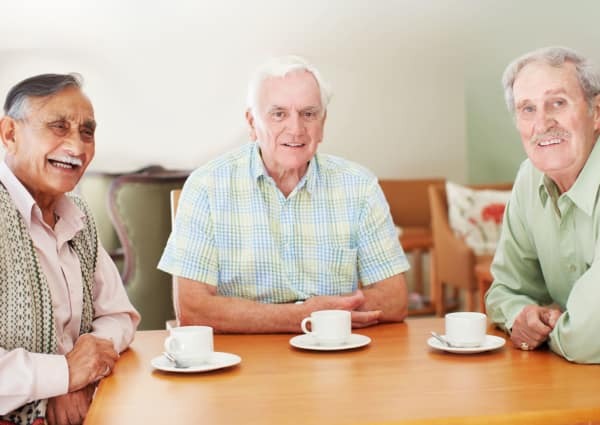 We know that connectiveness is also an important factor for seniors, especially those living with memory loss. That’s why we focus on caring for the whole person, mind, body, and soul. Volunteer at one of Smyrna many charitable organizations or attend a church service with family and friends. However you choose to spend your free time, we are here to support you. Whatever your religion, Azalea Court Senior Living is here to ensure you feel spiritually fulfilled. We regularly partner with local churches and focused ministries to keep you connected to your faith.